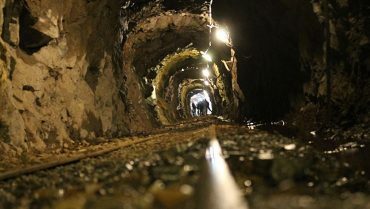 Mines Piani Resinelli, few minutes from Lecco. 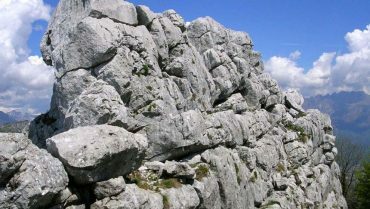 An unique experience for kids and adults to discover the history of Lecco area. Lake Como tourism: things to see and do. 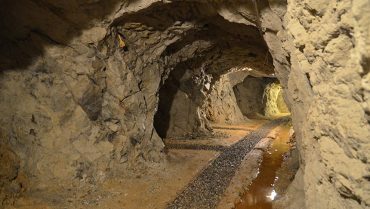 Visit the mines of Cortabbio in Valsassina, few minutes from Lecco and less than hour from Milan. 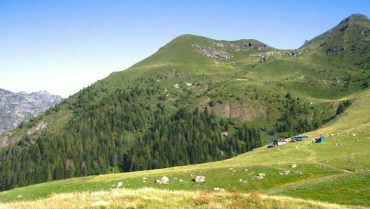 The Sasso Malascarpa Natural Reserve: overview on Lakes Briantei, Lecco and surrounding mountains. Nature and economical-rural and architectural elements. 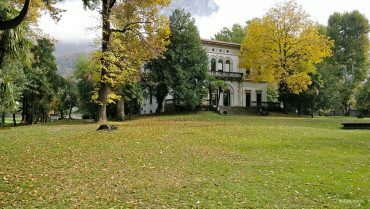 Villa Gomes park in Maggianico is the largest public park in Lecco and was a meeting place of the Milanese Scapigliatura. 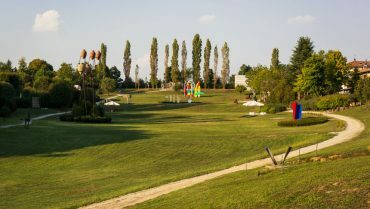 Discover the Rossini Art Site park in Briosco. 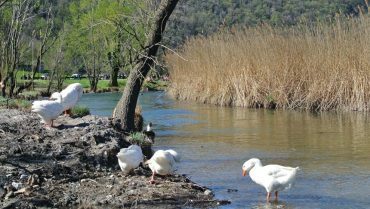 Art, architecture, wide garden, a small lake and animal where you can enjoy time with your kids and family. 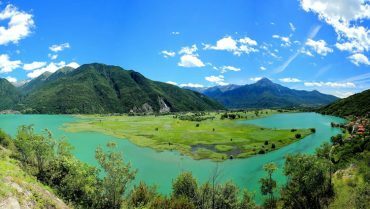 The Lake Segrino Park is a site of EU interest and the cleanest lake in Europe. Unpolluted nature few minute away from Lecco. 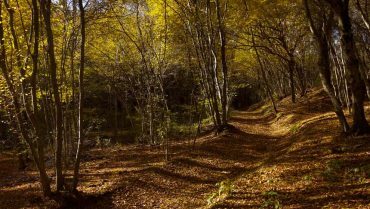 The Montevecchia and Curone Valley Park is an area of environmental interest with naturalistic and rural architectural elements.